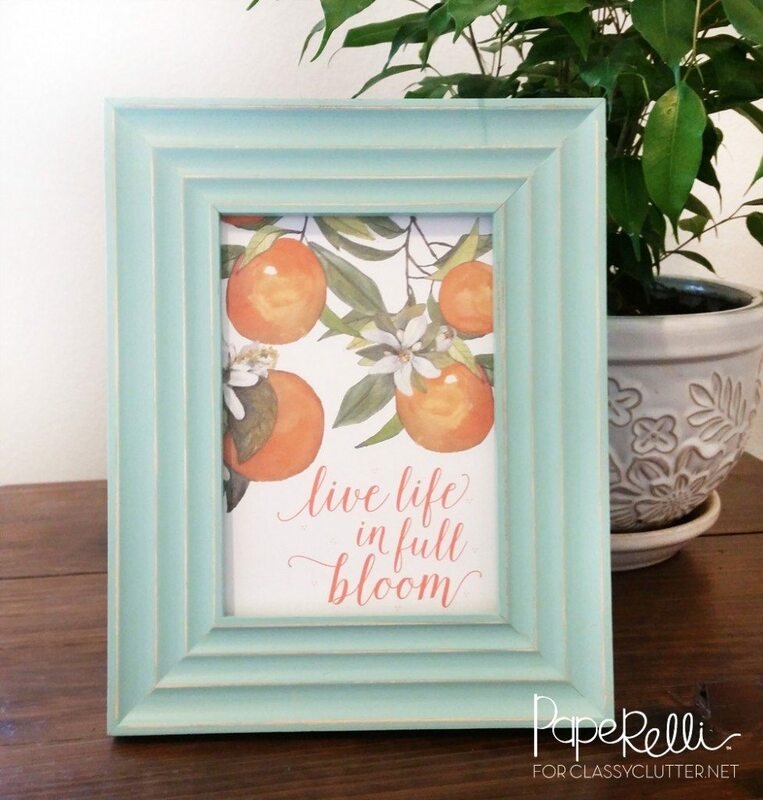 We are so excited to have another cute, spring printable by our friend Courtney from Paperelli! 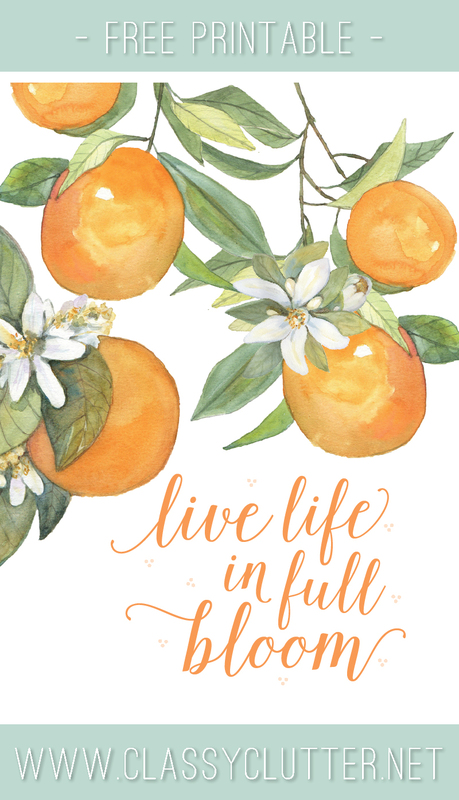 Growing up around citrus, we love the watercolor oranges she designed. Hello! It’s Courtney from Paperelli, where I design lots of cards, printables, and other paper-related things. My family and I recently moved and this is our first spring living in California. I am officially in love! The weather is perfection, seriously! My favorite part is the smell of orange blossoms. It feels like every Saturday morning, we somehow find ourselves at Home Depot and every Saturday we make sure we take a stroll through the garden center. Right now the garden center is filled with flowers and fruit trees. I love spring! The flowers and blossoms smell amazing! 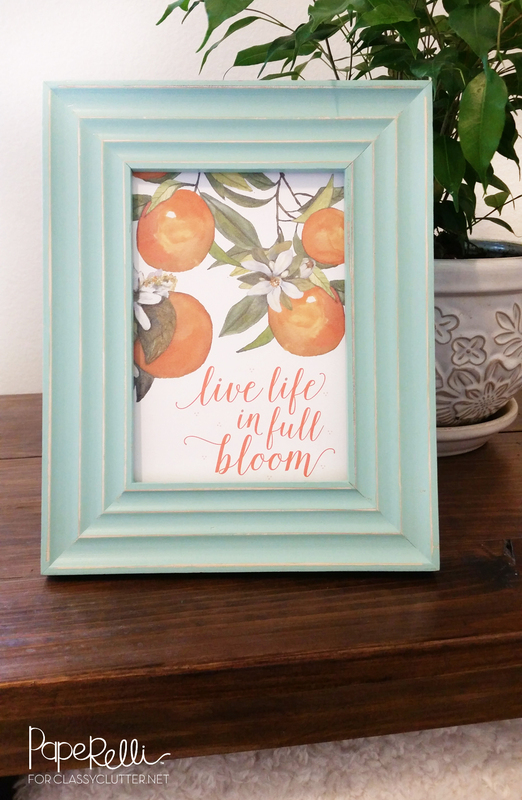 Today I am here sharing this free spring printable with you! 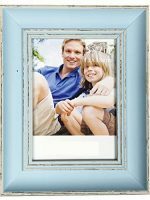 Perfect, colorful addition to your spring mantel. This printable is sized to print on a 5×7″ sheet of paper. 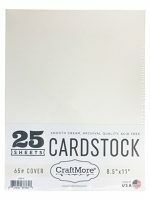 Download and print on your favorite card stock! I hope you have enjoyed our fun Spring Free Printable. Let us know how you used it in your living space. We would love to see and hear all about it. Tag us on @classyclutter and #classycluttermademedoit so we can see it! SO pretty! really like it!